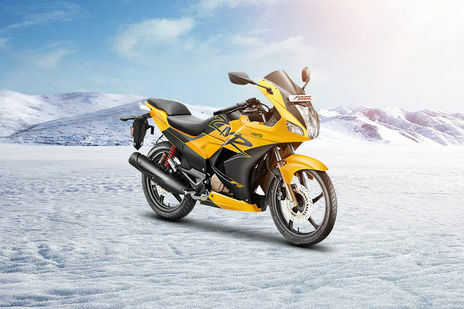 Hero Karizma ZMR vs Bajaj Pulsar RS200: Bajaj Pulsar RS200 STD is the more fuel efficient one with a claimed mileage of while the claimed figure for Hero Karizma ZMR STD is . Hero Karizma ZMR is priced at Rs 110500 (On road, Delhi) while Bajaj Pulsar RS200 is the costlier one priced at Rs 127482 (On road, Delhi). 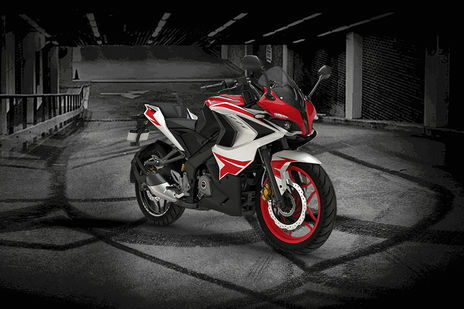 Karizma ZMR is available in 3 colour options while Pulsar RS200 has 3 colours to choose from. Q. How can I contact bike dekho. com? can I get your number? A. If you need to contact us. You may reach our experts by calling on our toll-free number i.e. 180 0123 1313 from Mon-Sat (9:30 AM – 6 PM) or write to us at support@bikedekho.com. Our team will be more than happy to help you. You can also download our mobile application(BikeDekho) which is available on iOS and Google Play Store.